Want to order tickets? Follow players? Order food and drinks from your seats? Earn reward points? 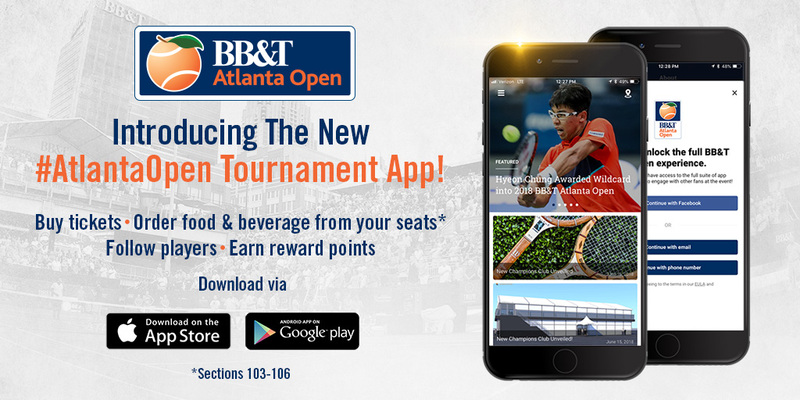 Then download our new tournament app via the App Store or Google Play!